Have you ever wondered that your SEO company whom you’ve hired for reaping benefits might be hurting you actually? Well take this as a warning as there are lots of small businesses firms who have built 100% trust on the SEO firms only to have ended up with destroyed websites due to extreme usage of black hat SEO techniques. There are many struggling start-up companies paying hundreds of dollars to the wrong companies for achieving skyrocketing rankings and later on realizing that they have been scammed. So, you can well realize that there are scam companies which hurt you more than helping you. Read on the article to know the signs so that you can be aware of what’s going on. 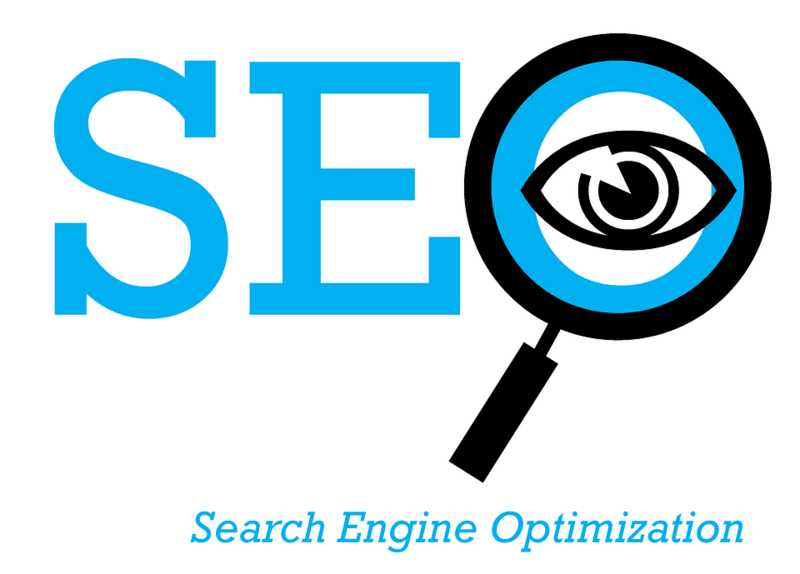 Don’t expect your search engine rankings to go up like magic as that is never possible! Instead you should find out exactly what they’re doing to help you. Here are some signs to note. They have nothing to tell you: Your SEO agency should be able to tell you and also show you proof of the kind of SEO work that they’ve been doing for so long. If they practically have nothing to show you, don’t enter into any contract with them. They should always be doing something within the budget that you’ve set with them. They don’t ask you anything: Any SEO company that is doing some good for you will definitely need your constant cooperation. Since you’re the owner of the site, they might ask you the admin access to your CMS, admin access to Google Webmaster Tools, Google Analytics, access to other social accounts and past audits and works. If you see that they’re not asking you anything, you can be sure that they’re not working for your benefit. They don’t suggest you for improvement: If an SEO agency isn’t advising you to do a few things, this can be a sign that they’re doing something suspicious or that they’re doing nothing. The untrustworthy SEO firms usually only point a few backlinks to your website and they hope that their scarce efforts will bring effective results for your site. Don’t work with such companies that don’t suggest improvements. They are not able to share techniques: In case you’re curious about what your SEO firm is doing, you can ask them. If they tell you that as an SEO firm their efforts should remain confidential or that they’re not allowed to disclose information, or give you tons of lame excuses, you can be sure that they’re the wrong choice for your company. Fire that agency as soon as possible. Therefore, before hiring SEO companies to boost your search engine ranking, first ensure whether they’re hurting you or helping you. Check the above mentioned points so that you can take an unbiased decision about the company. Sending Flowers for Halloween? Yes!